Ms. Peccia has over 17 years of experience in consulting, industry, and agency sectors. 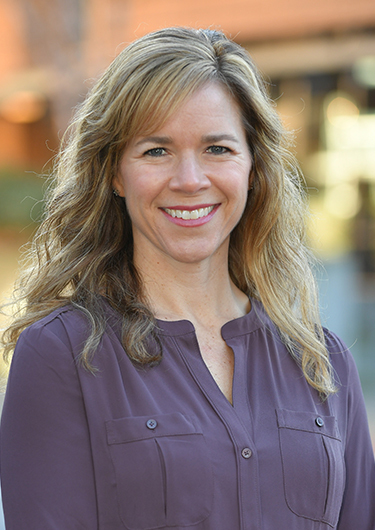 For the past seven years as a consultant, she has served clients in a variety of areas, including air quality, environmental site assessment, stormwater, wastewater, community right-to-know, and hazardous and solid waste management. Ms. Peccia has provided regulatory compliance, permitting, environmental due diligence, and audit assistance for a variety of industrial, commercial, and municipal clients and facilities.